Hardwiring the Zebra ZD410 Printer is only available on the Jolt Beta App for Android devices. 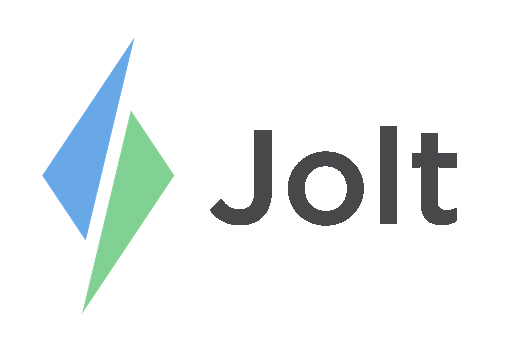 Once the Jolt App is downloaded attach it to the Location, refer to the article Connect a Device to a Location | Standard. 1. Ensure the printer is plugged in and on. 2. Plug the USB Type-B Cable into the back of the printer. 3. Take the opposite end of the USB Type-B Cable and plug it into one of the three available USB ports in the OTG adapter. 4. There are two settings on the adapter, set it to OTG to allow it to connect. Set it to Charge when you are not using it to allow it to charge. a. Some devices cannot be connected and charge simultaneously, if the device does not charge on OTG it will need to be switched to charged when needed. 5. Plug the Micro USB into the Android tablet charging port, approve any requests that pop up. a. If you do not have a request pop up, switch the adapter to charge mode then back to the OTG mode. 1. Select the green button to add the Zebra Printer. 2. The serial number will display under Discover Printers. 4. Select the Label Size then select Done. The printer will show as connected, login to begin printing labels.